Halloween is coming so you can enjoy your kids or any other kid with one of their favorite activities, we are talking about coloring drawings. 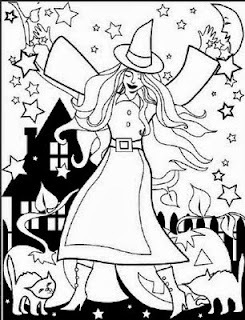 Bellow you are going to find a selection of images with different kinds of witches, perfect for the time of Halloween. 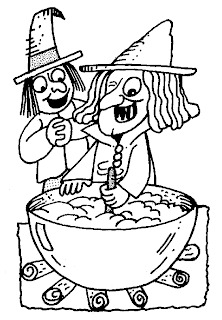 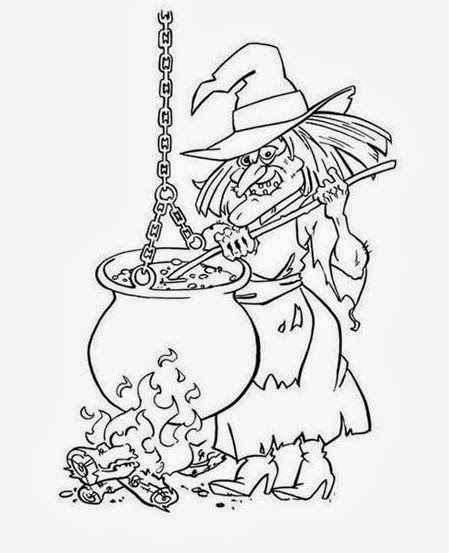 A Halloween witch preparing a potion. 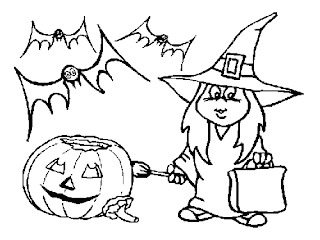 A Halloween witch with bats and a pumpkin. 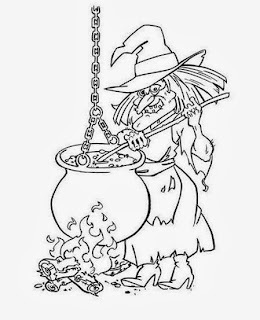 A Halloween witch preparing a dangerous potion. 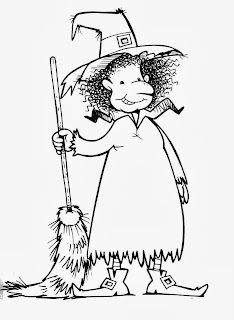 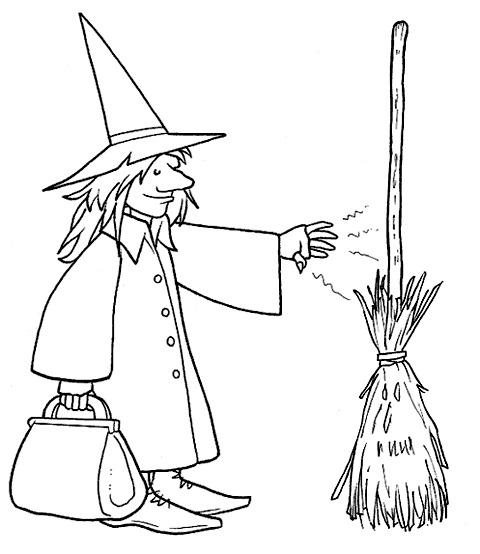 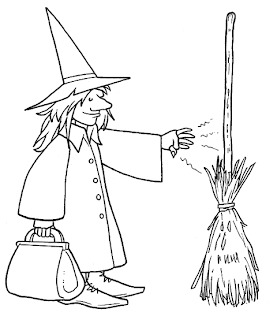 A Halloween witch with a broom. 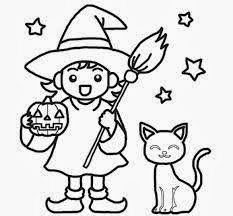 A Halloween witch with a smiling kitten. 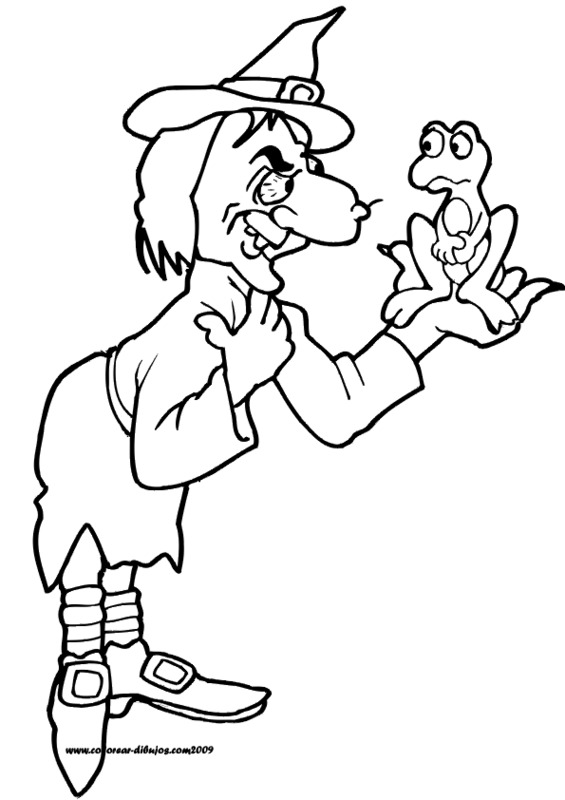 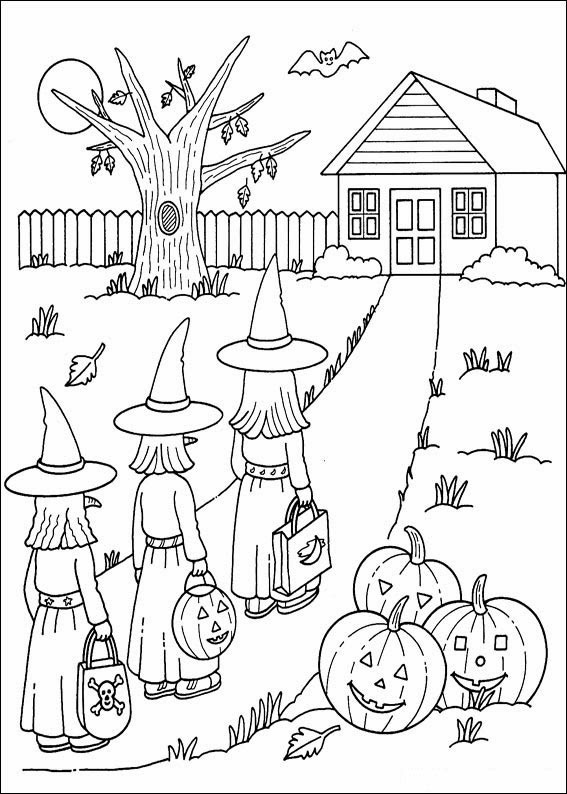 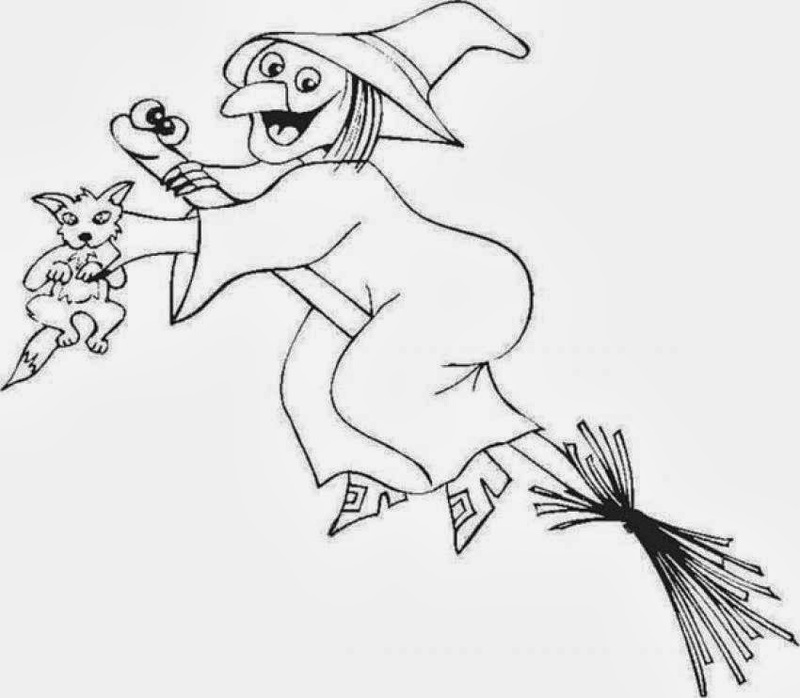 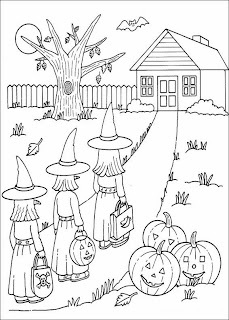 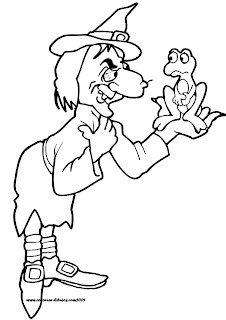 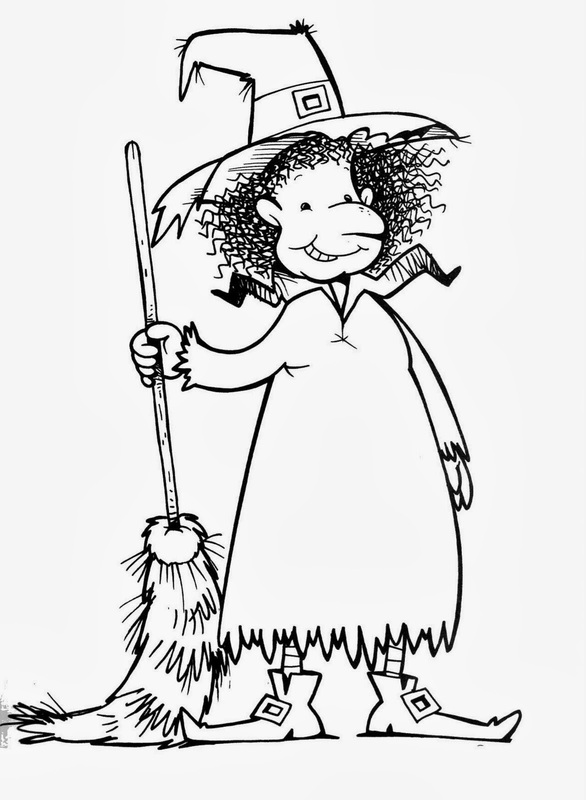 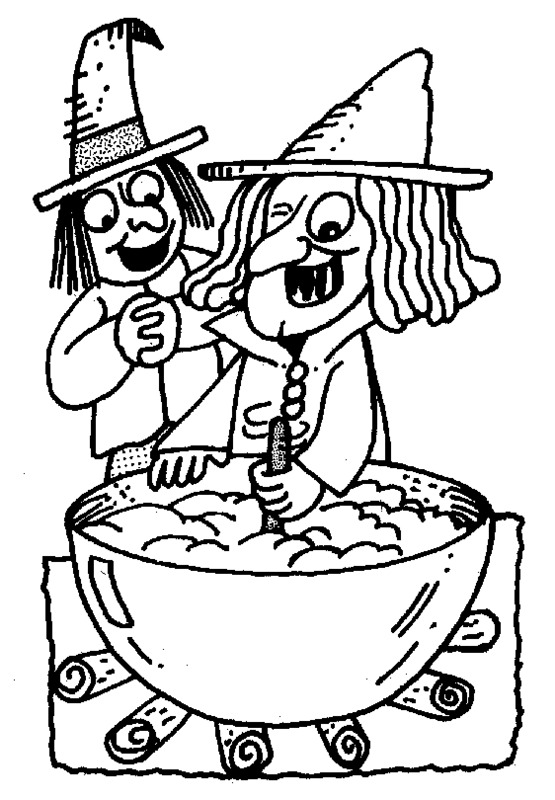 I hope you have enjoyed these images with Halloween Witches for Coloring.